We offer hotel room audit solutions, hotel room inspection software, standard inspection checklists and custom checklists. 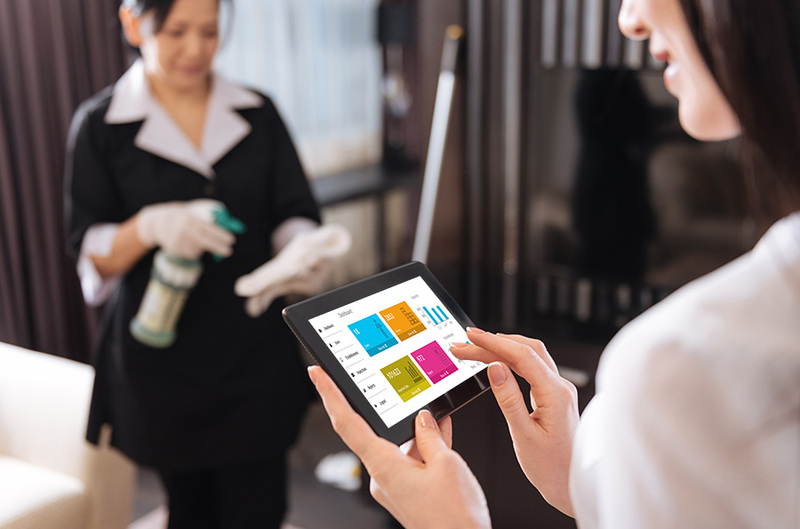 The checklist software can be used to check hotel room readiness or audit housekeeping quality. The room inspection solutions can also be used for property and facility inspections beyond the hospitality industry like schools, offices and other public facilites. We offer a range of software packages to inspect and audit hotel rooms. Our least expensive option is the standard hotel room inspection checklist.